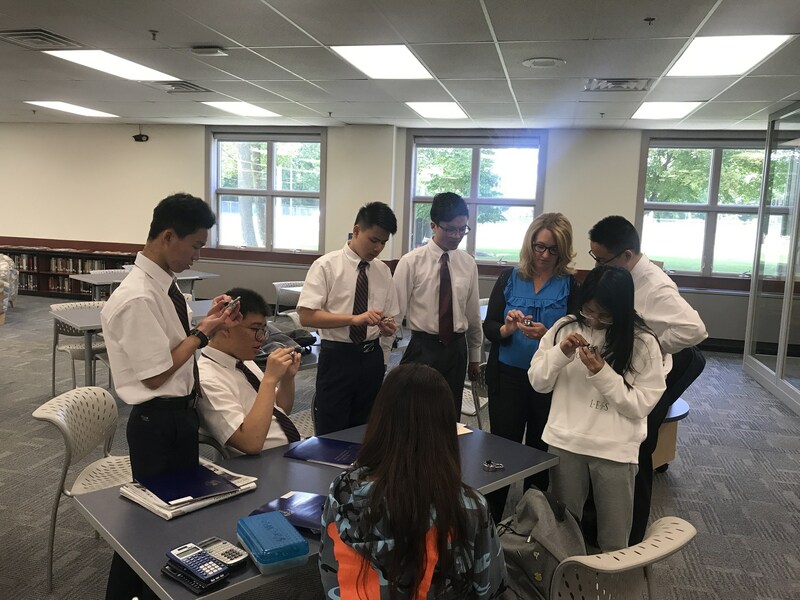 Our Cultural Exchange Program invites international students to share the Pope John experience and teaches foreign and American students alike the importance of cultural diversity, tolerance and global interdependence. 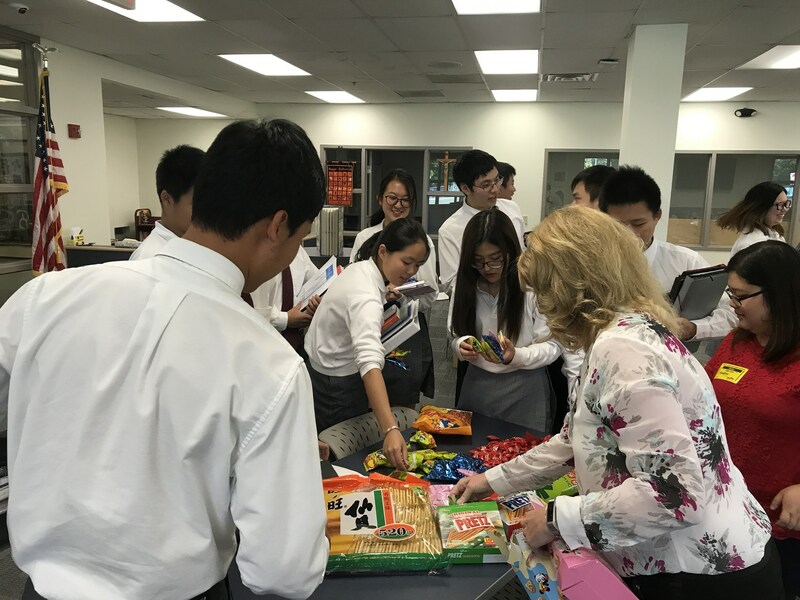 Students live with host families in our community who introduce them to American culture and support their academic and social endeavors. 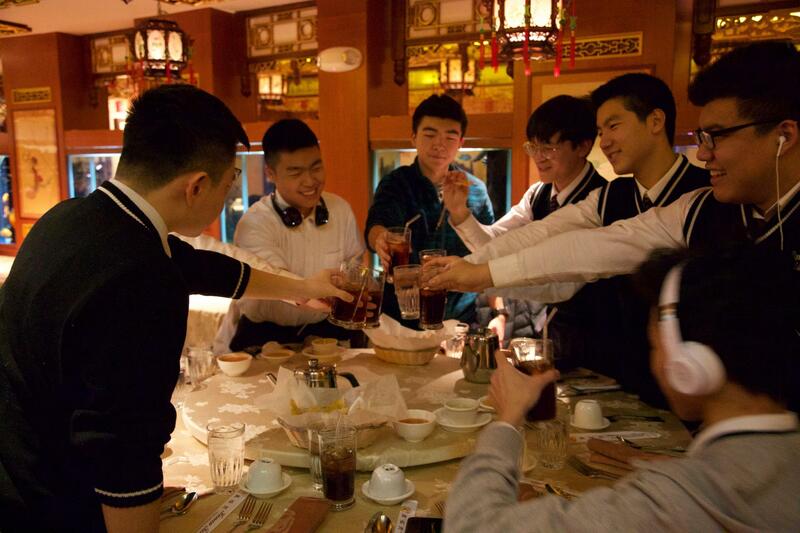 Currently, our students from China, Europe, South America and Africa play integral roles in the Pope John family. Mary Alice Campbell, Cultural Exchange Program Director, at 973-729-6125 ext. 3062.